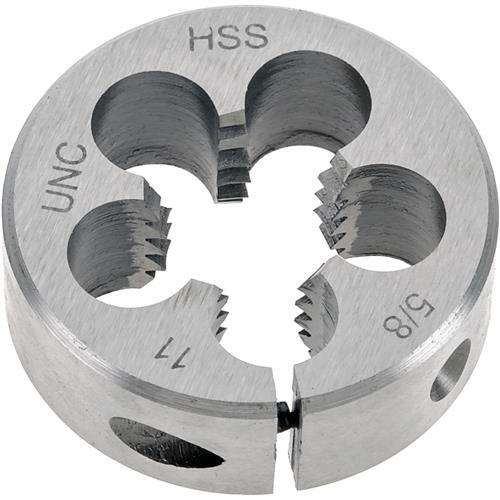 HSS Round Adjustable Split Die - 5/8"-11 x 1-1/2"
Grizzly G6954 - HSS Round Adjustable Split Die - 5/8"-11 x 1-1/2"
These right-hand fractional and machine screw Adjustable Split Dies give you the flexibility you demand. Screw adjustable. Type: 5/8"-11 x 1-1/2"
Good product at a fair price. This equipment is essential for a repair shop.